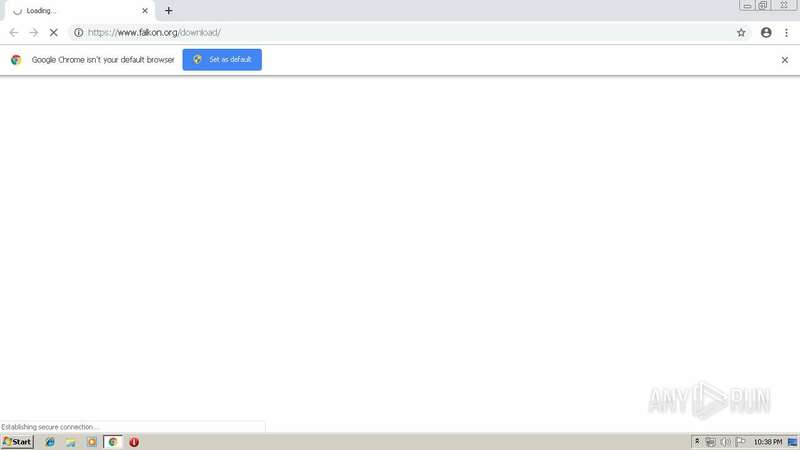 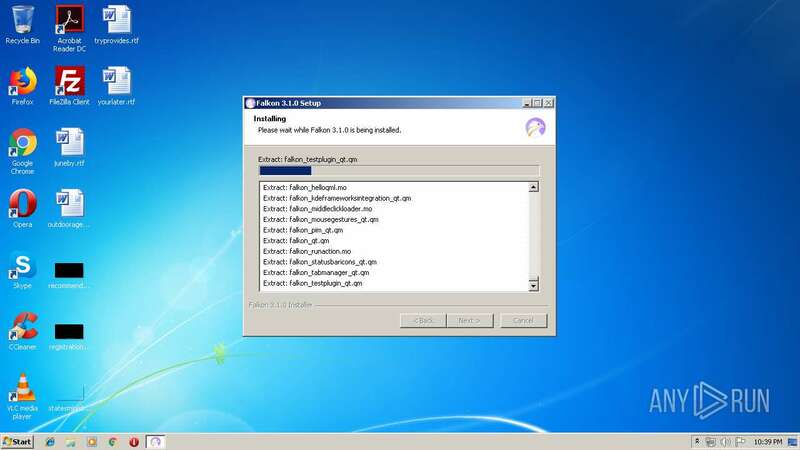 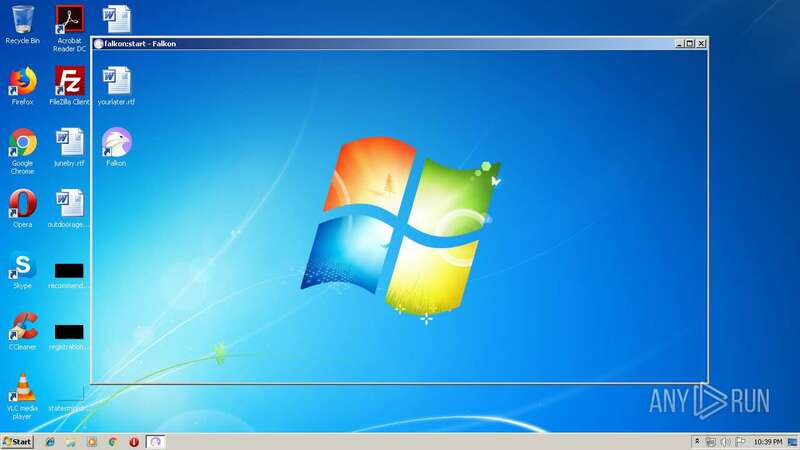 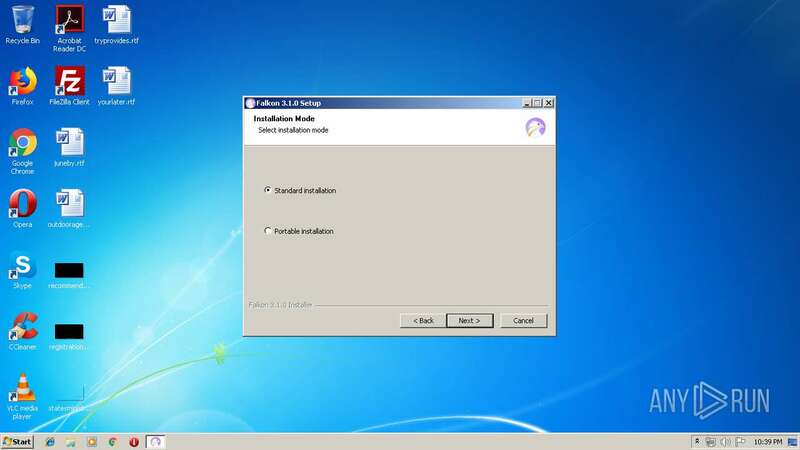 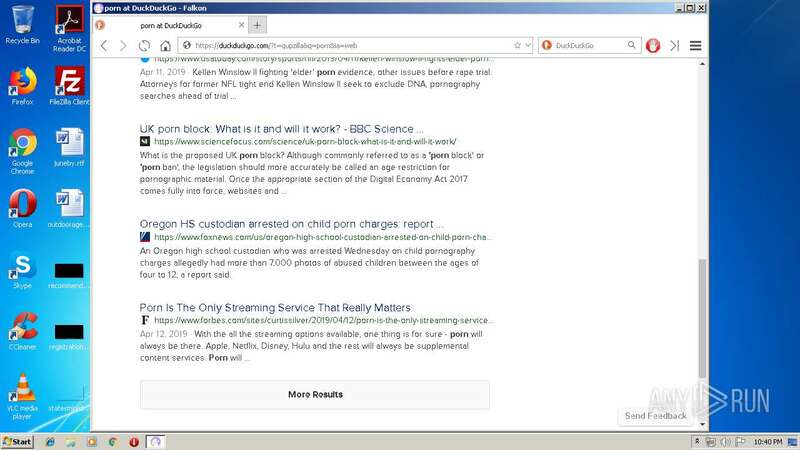 "C:\Users\admin\AppData\Local\Temp\nsf1099.tmp\ns3808.tmp" cmd /Q /C "%SYSTEMROOT%\System32\wbem\wmic.exe qfe get hotfixid | %SYSTEMROOT%\System32\findstr.exe "^KB2999226""
cmd /Q /C "%SYSTEMROOT%\System32\wbem\wmic.exe qfe get hotfixid | %SYSTEMROOT%\System32\findstr.exe "^KB2999226""
Falkon is a new and very fast Qt web browser. 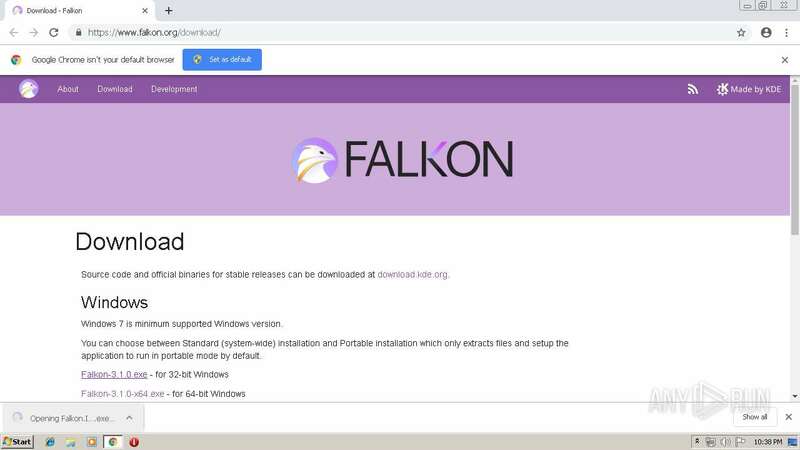 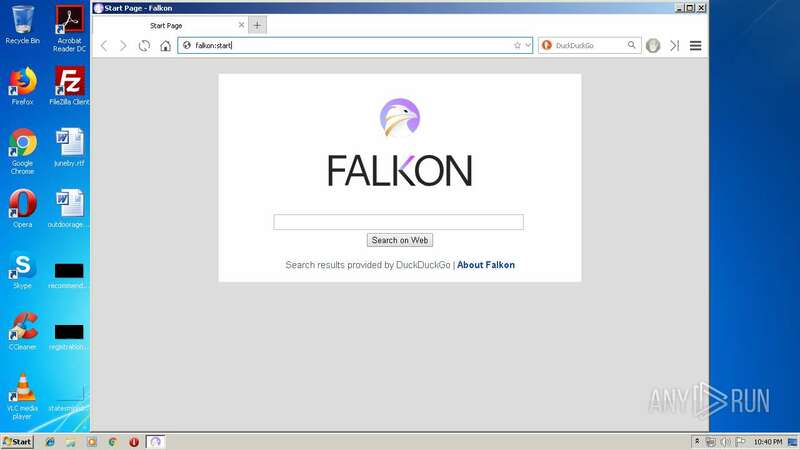 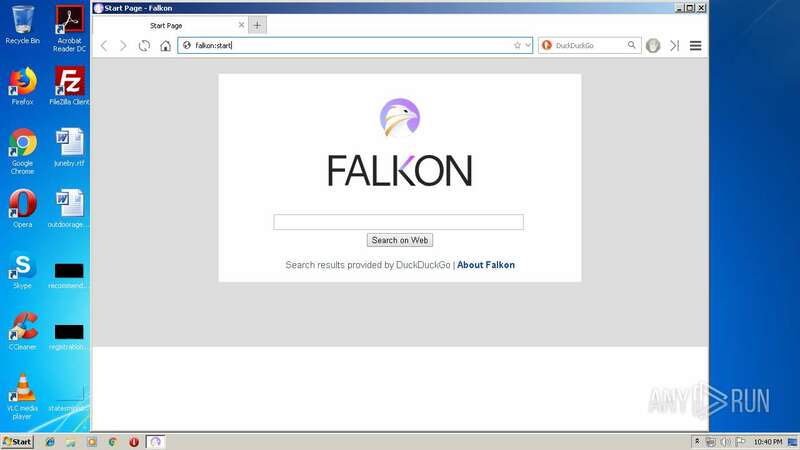 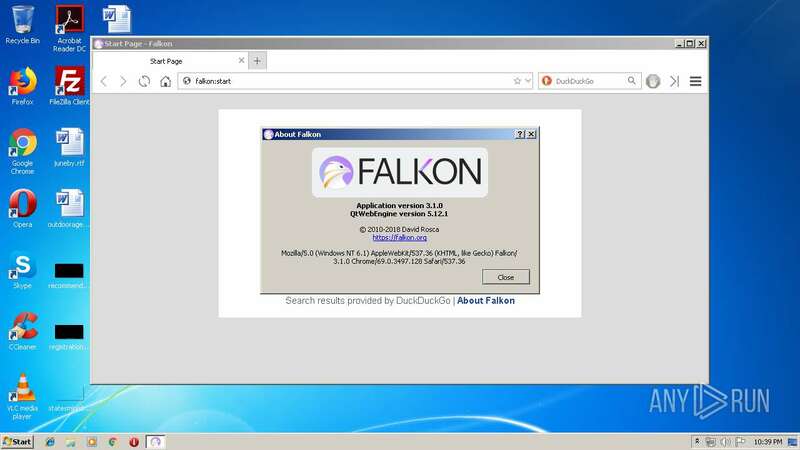 Falkon is licensed under GPL version 3 or (at your option) any later version. 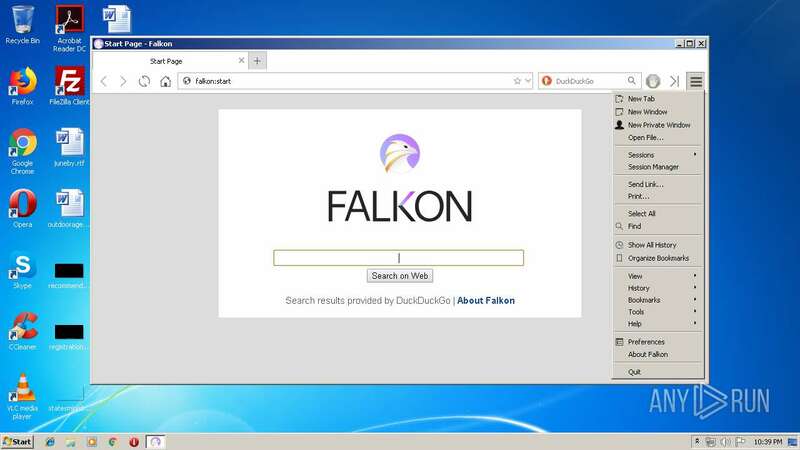 It is based on QtWebEngine and Qt Framework.